Can Clinical Psychologists Prescribe Medication? Clinical psychologists assess, diagnose, and treat people who range in severity from short-term personal issues to more severe or chronic conditions. They seek to understand and explain thoughts, beliefs, feelings, emotions, and behavior in order to improve or resolve their patient’s or client’s health. Clinical psychologists administer counseling to people who are coping with emotional problems, unhealthy relationships, divorce, substance abuse, mental illness, etc. All clinical psychologists are trained in and may choose to specialize their work to focus on clients of a specific age group or those that deal with long-term conditions such as bipolar disorders, personality disorders, schizophrenia, depression, and extreme anxiety. 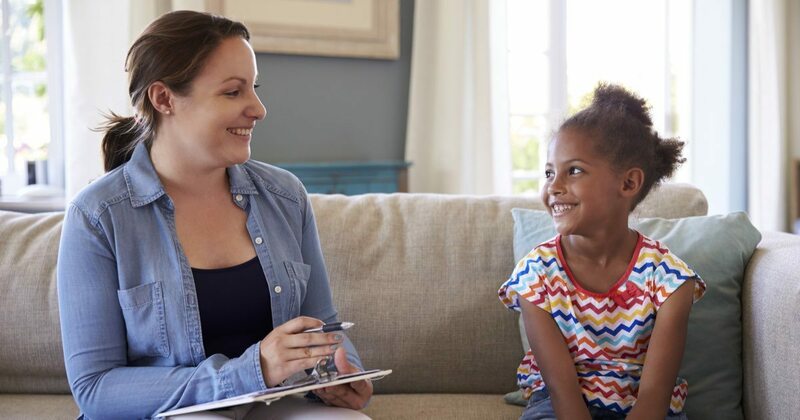 Clinical psychologists methods typically consist of interviewing, diagnosing, and providing individual, family, or group psychotherapy to their clients or patients. They offer various assessments, treatments, and behavior modification programs and methods that are tailored to the individual’s needs. Earn Your Clinical Psychology Degree Online. You May Qualify For $6,095 in Grants! Effective clinical psychologists stay up to date with current research to effectively assess and diagnose cognitive, neurodevelopmental, and maladaptive interpersonal disorders since extensive research is currently being conducted in these fields. Good clinical psychologists are familiar with and know how to apply the techniques outlined in the Diagnostic and Statistical Manual of Mental Disorders (DSM-IV-R). After patients are diagnosed, clinical psychologists treat or refer them to competent mental health specialists. After treatment is provided, good clinical psychologists can decipher whether treatments should be continued or altered to meet patients’ needs. Continuing with ineffective treatments can prolong problems. Clinical psychologists administer various treatments, including psychotherapy, to help patients overcome emotional and behavioral problems. People struggling with anxiety and depression also frequently have poor physical health. Students preparing for clinical psychology careers learn about various types of psychotherapy treatments to have the ability to assess all types of patients and tailor therapy to individual needs. the fields of clinical, counseling, and school psychology is intended to grow by 20% between 2014-2024. Clinical psychologists are hired by group practices or establish their own private clinical practice; more than 60 percent run private practices. Clinical psychologists can specialize in these fields: health psychology (the study of the relationship between physical and mental health), geropsychology, child psychology, and neuropsychology. Neuropsychologists are experts in the relationship between behavior and brain function, and geropsychologists counsel elderly individuals coping with stress, anxiety, and other problems. Many specialists become experts in the following sub-specialties: substance abuse, learning disabilities, emotional disorders, and cognitive disorders. Specialized clinics that staff clinical psychologists specializing in humanistic, psychoanalytic, and cognitive-behavioral therapies are located nationwide. Clinical psychologists working at specialized hospitals, such as cancer, children’s, or psychiatric hospitals, provide individualized and specialized care. For example, those working at children’s hospitals are typically experts in childhood emotional and neurodevelopmental disorders. Clinical-forensic psychologists, criminal investigation, and evaluation specialists must understand how the legal system works. They must also understand how to assess whether accused criminals are competent enough to stand trial. Clinical sports psychologists receive extensive cognitive-behavioral therapy training. They work with clients who are attempting to change their behavior and reach physical and athletic performance goals. Clinical psychologists often run private practices. Many clinical psychologists work exclusively with couples, groups, or people with specific problems. They can often be found working with patients at hospitals and other medical facilities to remain in close contact with doctors and other specialists providing medical care. Clinical psychologists also work as teachers and researchers at medical schools, colleges, and universities. Clinical psychologists also counsel patients coping with chronic pain and serious injuries at physical rehabilitation centers. Other places where clinical psychologists work include schools, community health clinics, psychiatric hospitals, and drug rehab centers. Although most states do not allow psychologists to prescribe medication for their clients, most clinical psychologists consult with other health professionals about treatment methods for their clients, including medication. Clinical psychologists who practice in Illinois, Louisiana, and New Mexico are the exception and are permitted to prescribe medications to their patients. Apply for a graduate degree in psychology from an accredited psychology program (APA/CPA Accredited, ASPPB/NR designated or equivalent). Complete graduate degree coursework and fulfill practicum requirements. Apply for and successfully finish internship. Complete a period of post-doc supervised experience (required in most jurisdictions). Pass licensing exams like the Examination for Processional Practice in Psychology (EPPP). According to Career One Stop, approximately 44% of clinical psychologists have a master’s degree, and 49% have a doctoral or professional degree. 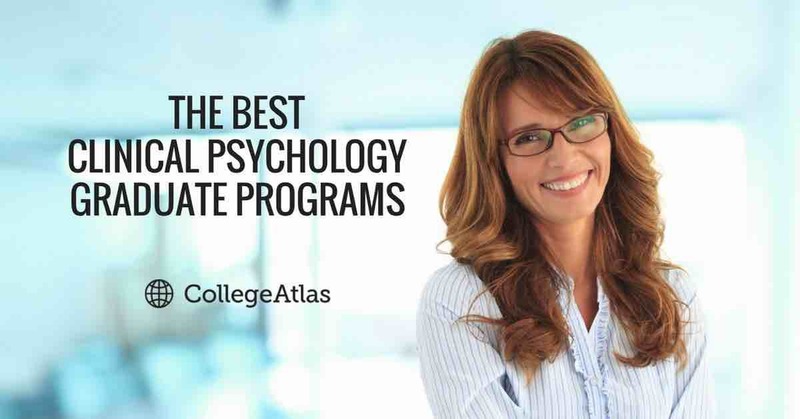 Some clinical psychology master’s programs admit students without psychology undergraduate degrees, but other programs prefer applicants with undergraduate psychology degrees. A doctorate degree is required to practice clinical psychology in many jurisdictions. Most people obtain a Doctor of Philosophy (PhD) or Doctor of Psychology (PsyD) degrees. Students earning PsyDs are taught how to administer psychotherapy, while students earning PhD’s conduct research and prepare for careers as researchers. PsyD programs require less time to complete and provide more practical job opportunities. Students earning PhDs typically receive larger stipends than PsyD students.